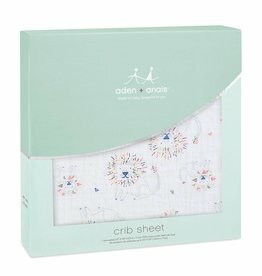 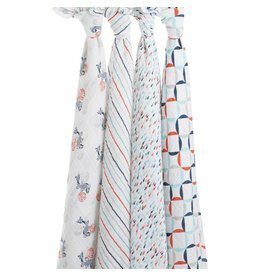 aden + anais - Grow Children's Boutique Ltd.
Made with 100% cotton muslin, our patented classic burpy bib keeps you and your little one clean. 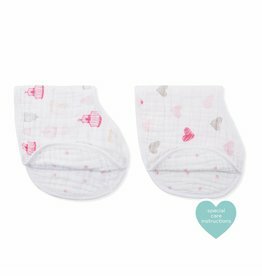 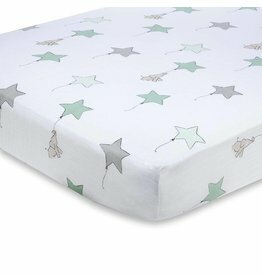 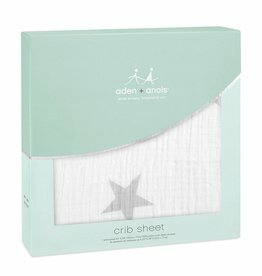 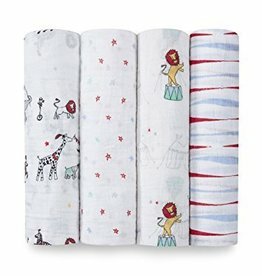 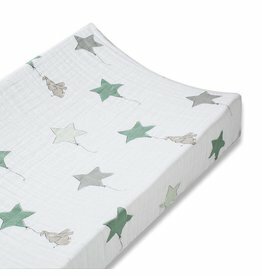 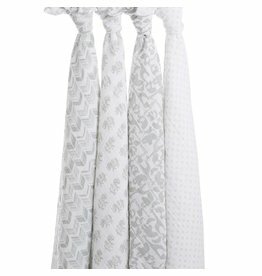 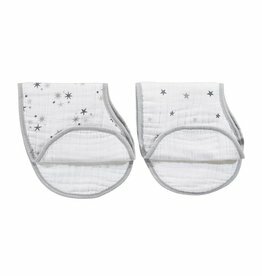 An essential item for every nursery, our 100% cotton muslin changing pad covers are designed to comfort your baby and compliment your style. 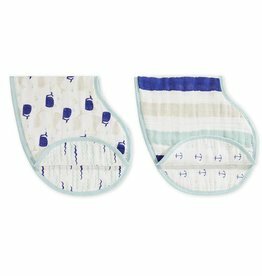 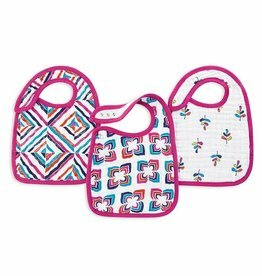 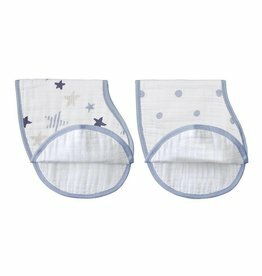 Our 100% cotton muslin classic snap bib features three snaps conveniently located in the front for an adjustable fit and easy fastening.